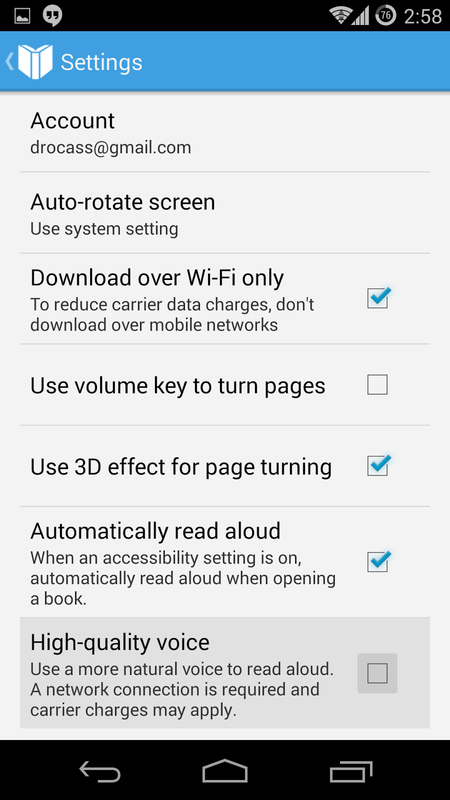 Reading books is not something that's on my favorite thing to do list, but having my Android device read it out to me really draws me in. 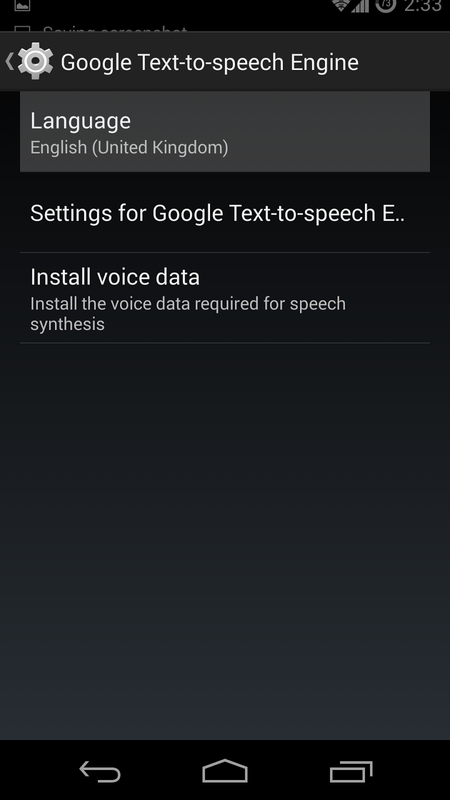 To make things even more interesting, I'm going to show you how to try a different voice when having your device read your book for you. 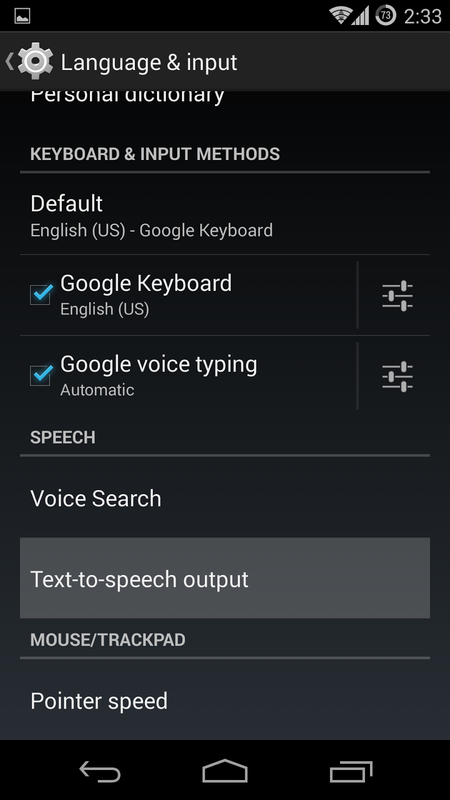 This method is very similar to a tip I did about changing the voice of Google Now. If you haven't yet tried that tip, you can FIND IT HERE. 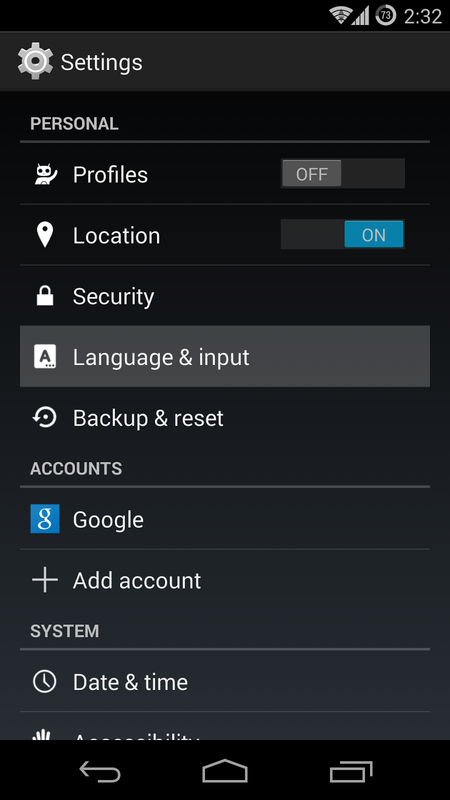 Then we'll tap on the (Options Icon), and change our Language to (English - United Kingdom). Now when you tell your book to "Read aloud" you'll experience a different voice, one that I feel sounds much more natural sounding than the default United States voice. 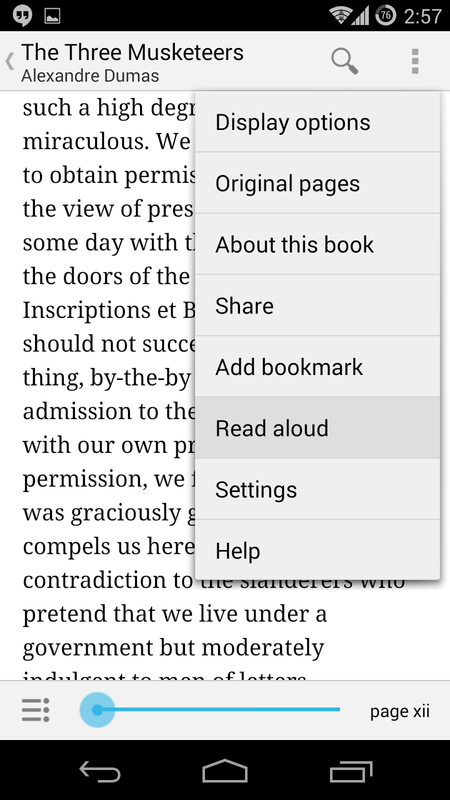 For optimal voice quality, I recommend enabling "High-quality voice" within Google Books settings. It makes a great deal of difference in making the voice heard sound more natural. The days of our mothers reading us books is over of the most of us. 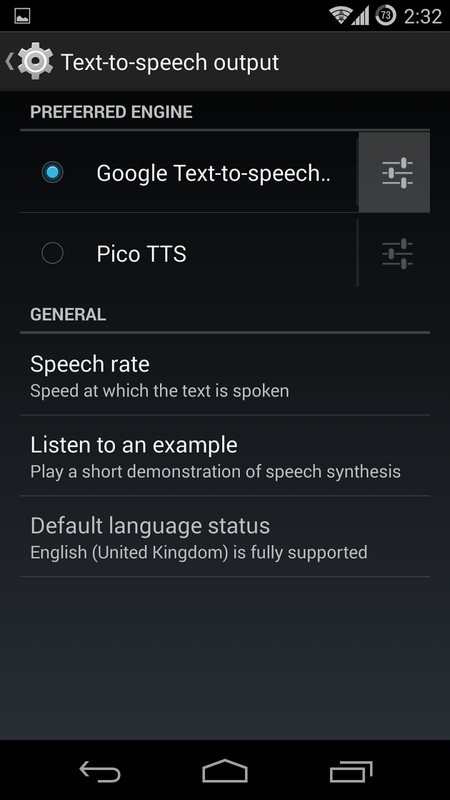 However, with Google's help, we can have our devices read it to us from now on.